Oleoestepa Selection is a combination of Hojiblanca and Arbequina varieties resulting in an extra virgin olive oil that is very smooth and delicate with an aroma of freshly cut grass. 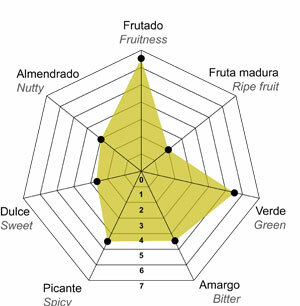 On the palate, apple and almond are noted with an elegant balance of bitterness and spiciness. 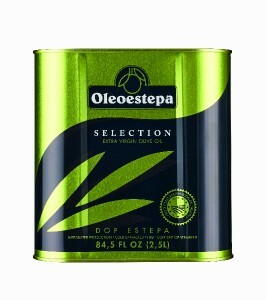 This is a very versatile oil to be used for cooking or combined fresh with a variety of dishes, from salads to rice and fine pastries. Early Harvest. Cold Extracted. Gold Award. New York EVOO Competition 2016. 3rd Place Mario Solinas 2015, Internation Olive Council (IOC). Category green fruit. Best of Class. 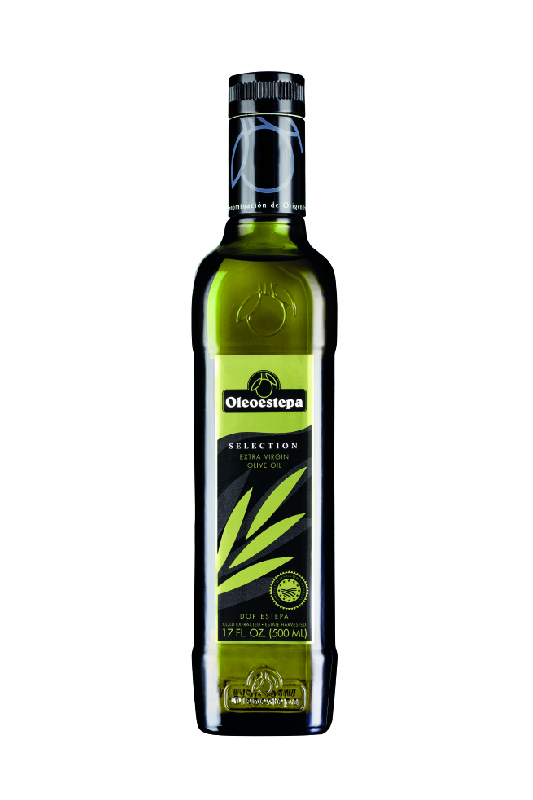 Los Angeles EVOO Competition 2015. Gold Award. Olive Japan EVOO Competition 2015.